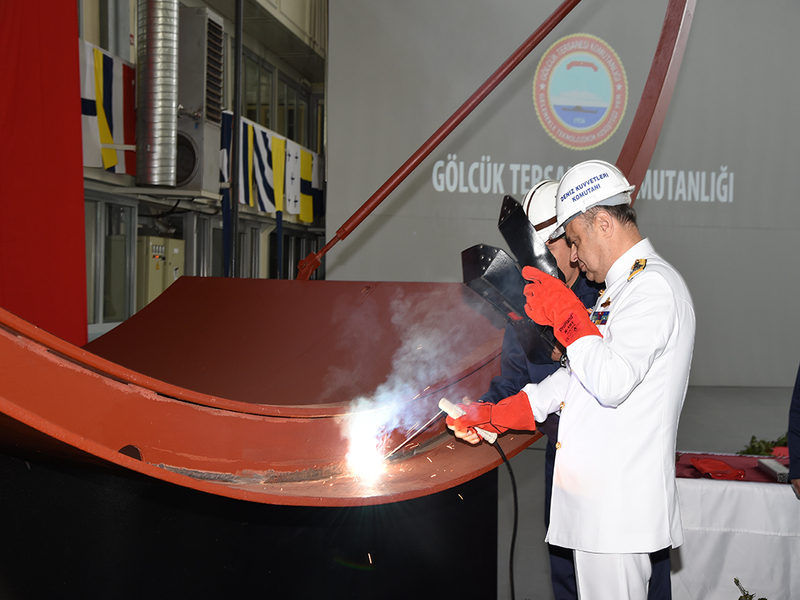 Admiral Bülent Bostanoğlu, making the first ceremonial welding. 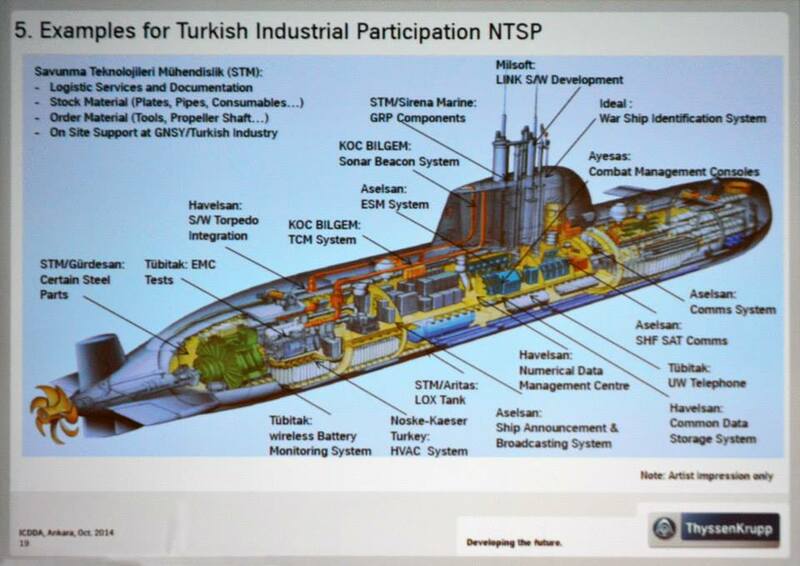 Turkish Navy reported that the construction of TCG Pirireis the first Type 214 class submarine has officially started. There was a ceremony at the Gölcük Naval Shipyard were the construction will be done. This is a big event actually which was not served to the mass media which I find it a little bit odd. The construction of a new submarine the first of its class deserves a bigger public attention. I assume that the silent service wanted the ceremony to be true to their motto. On 2nd July 2009, a contract was signed by Howaldtswerke-Deutsche Werft GmbH (HDW), Kiel, a company of ThyssenKrupp Technologies, and MarineForce International LLP (MFI), London, for the delivery of six material packages for the construction of Class 214 submarines to Turkey.